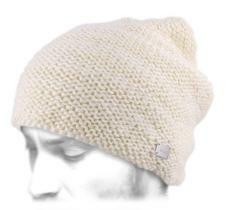 Today, I am back with a beanie! 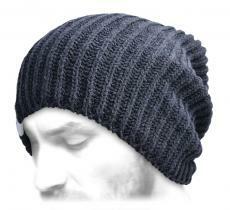 SportWear, StreetWear, Classy ... 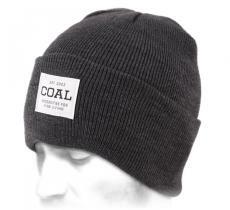 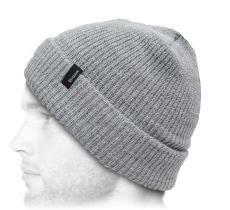 Discover our collection of beanies for men. 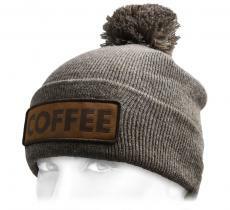 Beanies, troopers, toques ... How do you name them? 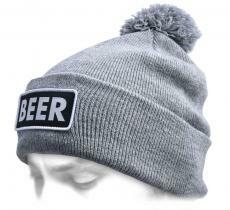 Eventually this doesn’t matter as long as you have one on the head. 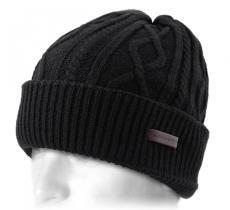 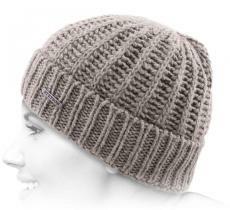 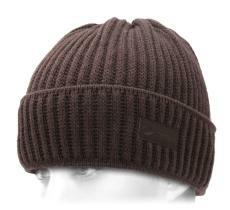 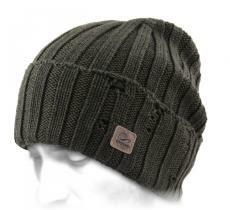 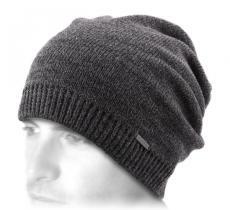 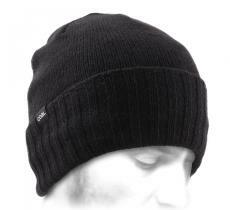 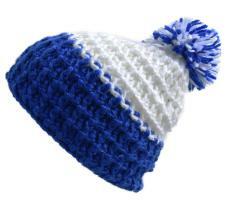 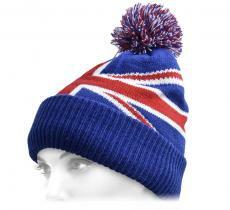 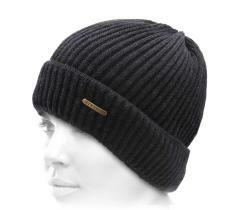 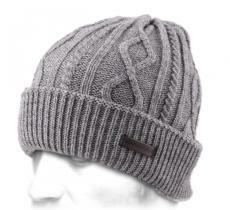 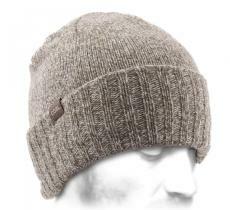 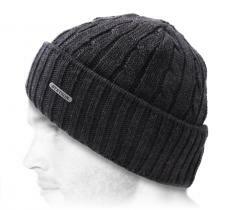 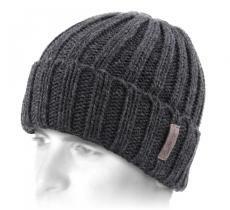 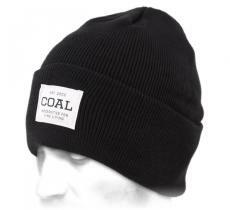 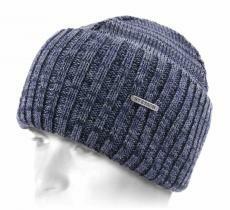 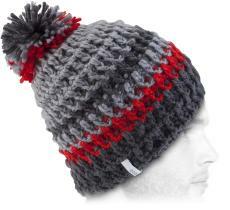 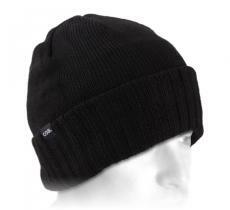 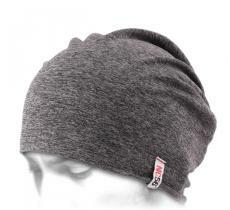 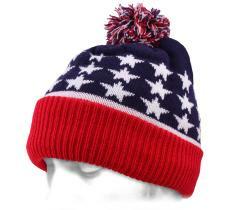 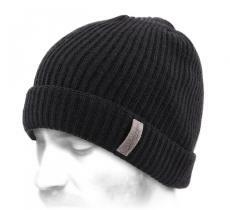 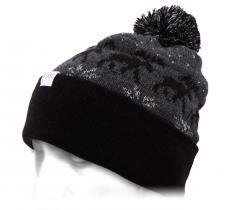 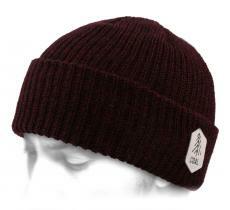 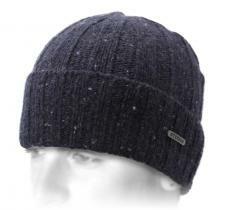 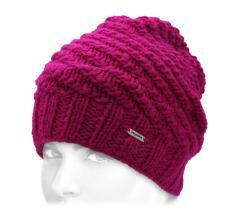 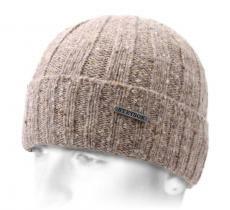 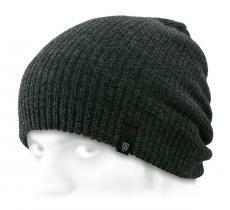 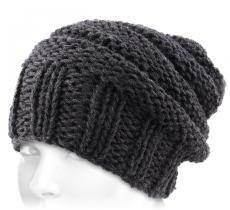 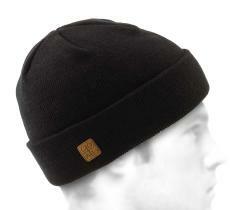 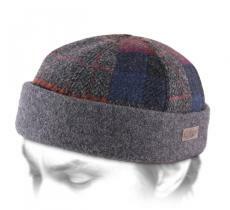 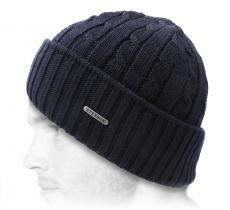 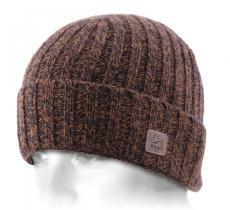 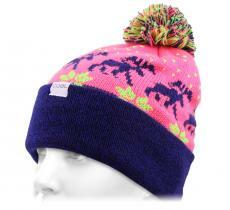 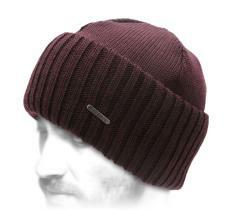 Some beanies can be worn during the middle season, others are designed for extreme situations. 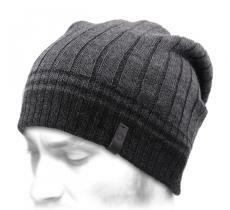 Challenge draughts and always be in the wind! 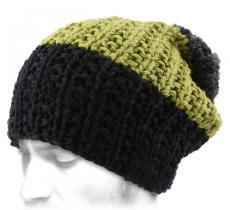 Beanies for men: rather classic or hippie? 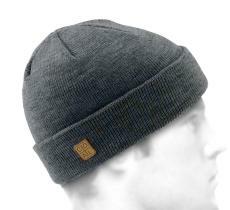 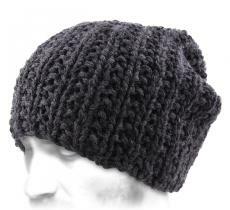 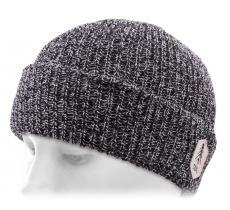 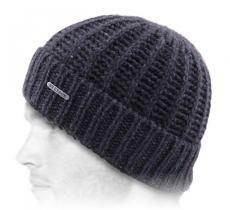 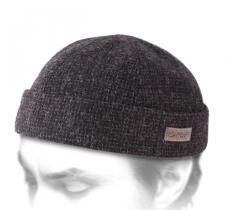 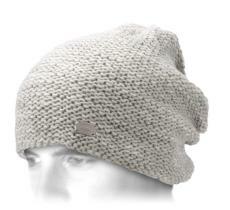 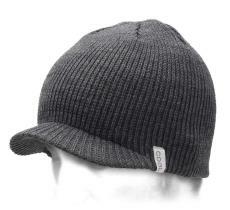 If for some, the beanie carry on being an indispensable accessory for the protection of ears, for others, it is also an accessory of the hippie range. 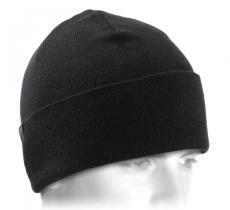 You can wear it mostly tilted towards the back of the head to avoid overheating. 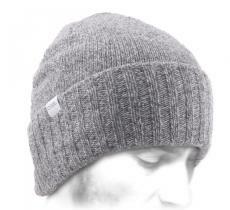 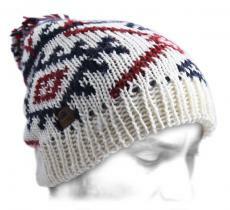 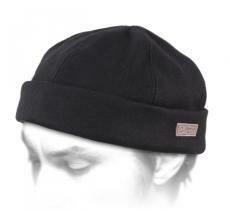 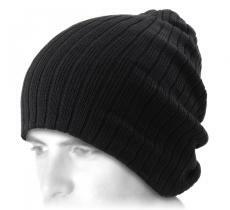 The designers make it easy for us by providing different ideas of men beanies from the most unusual to the most classy. 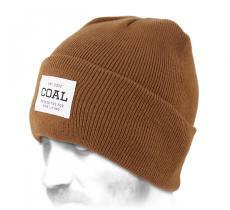 So come unearth your treasure. 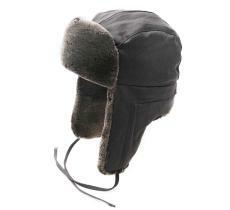 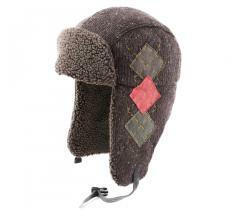 Essential accessory for winter, don’t either hesitate to wear it in mid-season, preferring a slightly oversize model.